Don't let this word search ruffle your feathers! 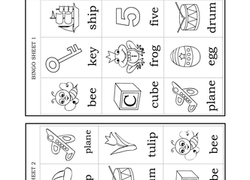 Help your child hone his spelling skills as he finds each bird in this word search. Do you know what can be found in the desert? Teach your child to read and spell a few new vocabulary words with this desert word search! 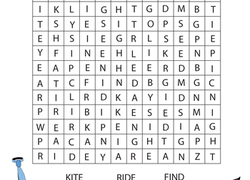 Challenge your child to find all 10 of the toys in this word search! Have your first grader identify the words associated with the Autumn season in this word search. What can you find in a toolbox? 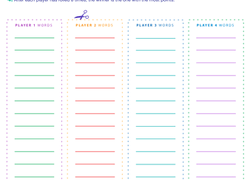 Enjoy this fun word search with your child, and help him work on spelling and vocabulary while he's at it! Dogs, dolls, and drums, oh my! Your kindergartener will get plenty of letter practise with this delightful "D" letter puzzle.